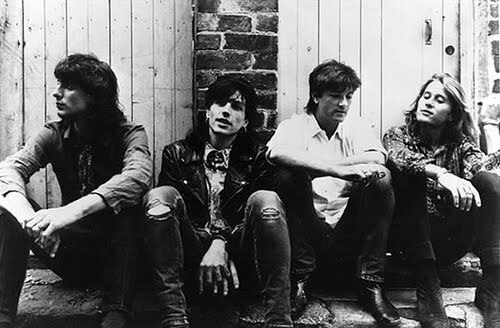 Your resource for all things shoegaze and dream pop: A Short Q & A: Steve Kilbey of The Church. 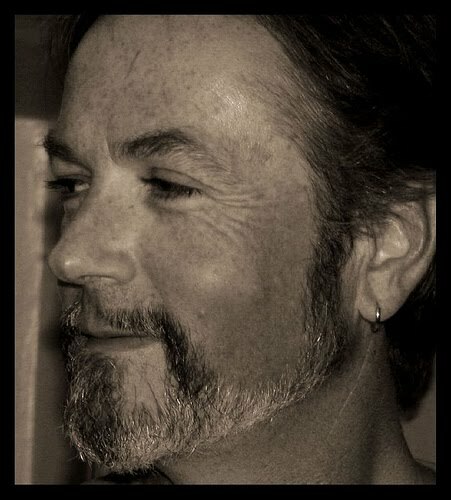 When The Sun Hits is ecstatic to present Steve Kilbey, the bassist/vocalist of long standing Australian dream pop band The Church. 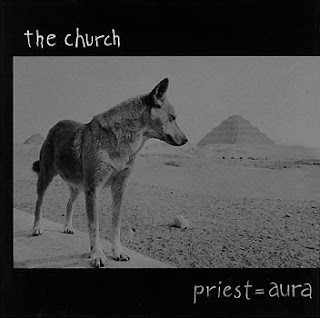 From the early days of post punk through late 80's post modernism, from 90's grunge and into today's shoegaze/dream pop revival, The Church have continued to make brilliant, stand alone music and be the common bond for smart, discerning music fans the world over. 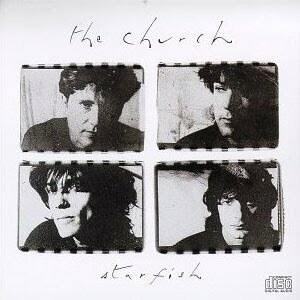 From the stoner Pink Floyd fan in the southern United States, the melancholy Cure lover in Estonia, the smart Radiohead fan in England, to the noise enthusiast My Bloody Valentine shoegazer in Malaysia, The Church are one of the few bands we all agree on. 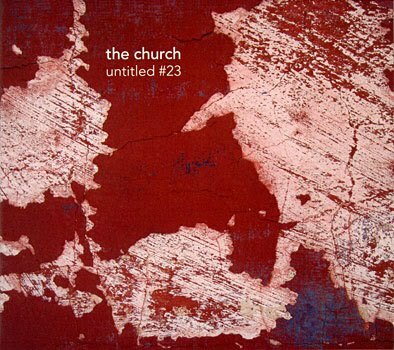 There aren't many like The Church, or like Steve Kilbey. 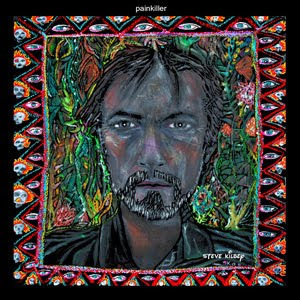 He is a rare being, a true gentleman and a real renaissance man - musician, poet, producer and painter (his piece "Painkiller" is pictured above left): Mr. Steve Kilbey. The Church. The Unguarded Moment. 1. 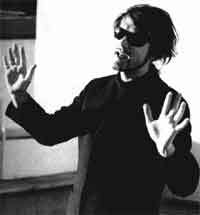 Steve, how was the band formed? 2. Where did the name "The Church" come from (sorry, generic question!)? 3. Do you feel like you and the The Church get the recognition/respect you deserve by modern artists and critics? I dunno and I don't really care ... we do get superlative reviews from time to time, which helps morale. 4. What have you been listening to/reading/watching lately? Any new bands that you like? I just mainly stick to the classics, but I am enjoying Angus and Julia Stones album. I don't catch a lot of new stuff. It was good to finally get in there. My speech was just an off the cuff thing and I got lucky with it. It could have been a shocker, but it worked out alright. That's the luck of public speaking I guess. 6. 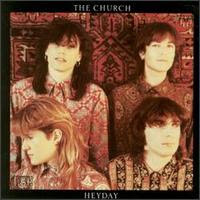 When can we expect a new Church/Steve Kilbey release? 7. Steve, you are a highly influential bassist, songwriter, poet, producer and painter. What keeps you going and excited about art? What/who is your muse? Yeah, I just have a good relationship with my creativity, I guess. I know when to push it and when to take it easy. I've got my modus operandi and it's always worked for me. I never sweat it and I just let it all come. 8 . What is the most important piece of gear for your sound ? Any particular guitar/pedals/amps you prefer? I love Fender electric guitars. To me they are superior instruments, especially the old ones. 9. Which artists have most influenced your work? 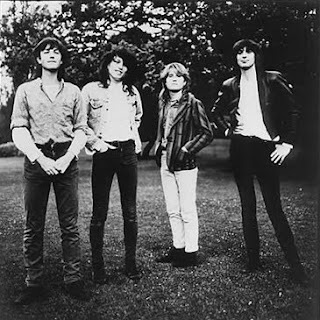 Bob Dylan, The Beatles, The Rolling Stones, Marc Bolan, David Bowie. The Church. It's No Reason. 10. What do you think of the state of the music industry today? How do you feel about free downloading? Don't mind free downloading myself that much, but it is ruining business. 11. What was the impetus for doing this latest Church tour and playing the three albums: Starfish, Priest+Aura (My favorite of the three!) and #23? Just to see if we could do it. The 2000's, the 1990's, and 1980's - all represented. 12. What song do you think best represents you and/or the band? 13. What is your philosophy on life, if any, that you live by? My philosophy is I have no real philosophy. I just meander like a river. the morning wakes up and says im sore! the night says why, where are you sore dear thing? I love The Church so much! This is so cool, I'm about to see them live for the first time and I'm so excited. 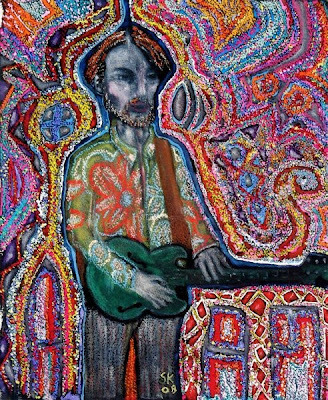 I had no idea Steve Kilbey was a poet OR a painter! It makes me love the band even more.